Cue theme song… Teenage Mutant Ninja Turtles…. Amazing to think what our generation got up to as kids – yet today I shudder to think my kids even thinking of attempting something similar. 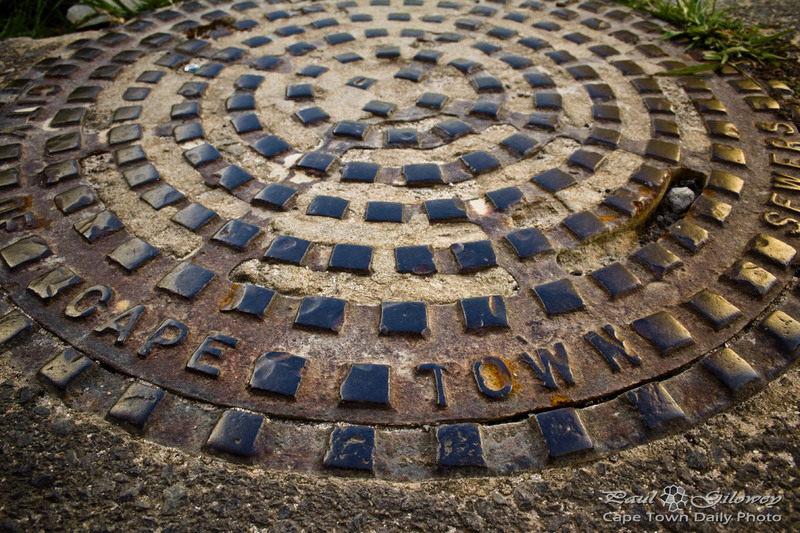 I’ve been down into the sewers of Cape Town, although they are not sewers, but storm water only. Very interesting since there is some history attached. Did a tunnel tour in March. See goodhopeadventures.com. They are the peeps that do this.